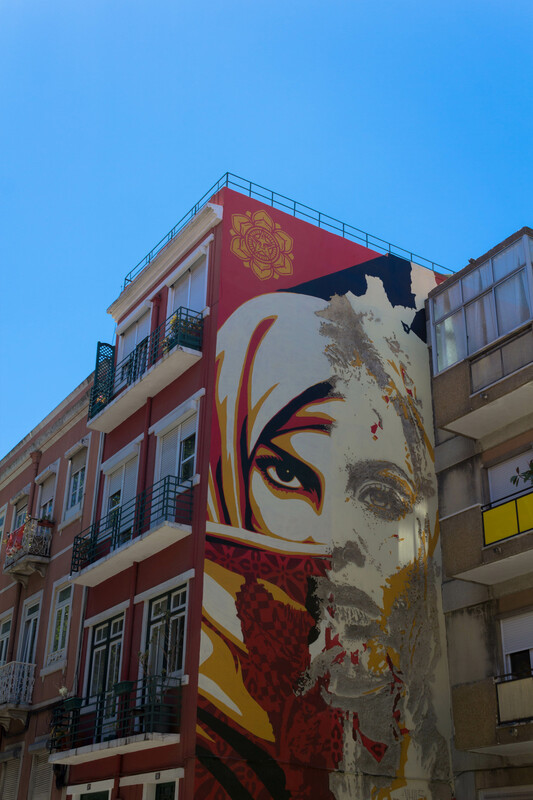 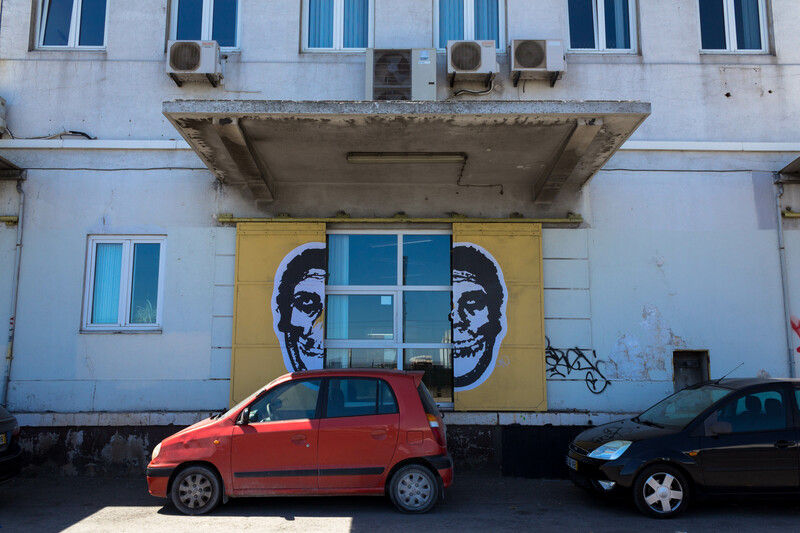 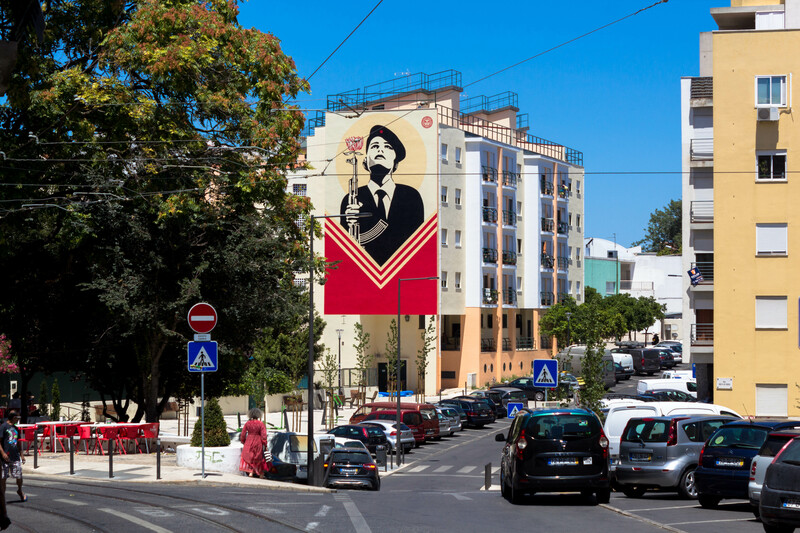 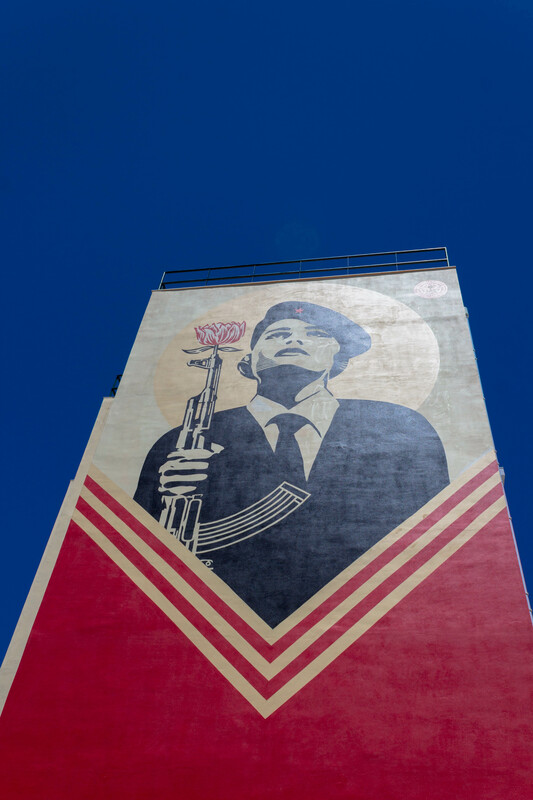 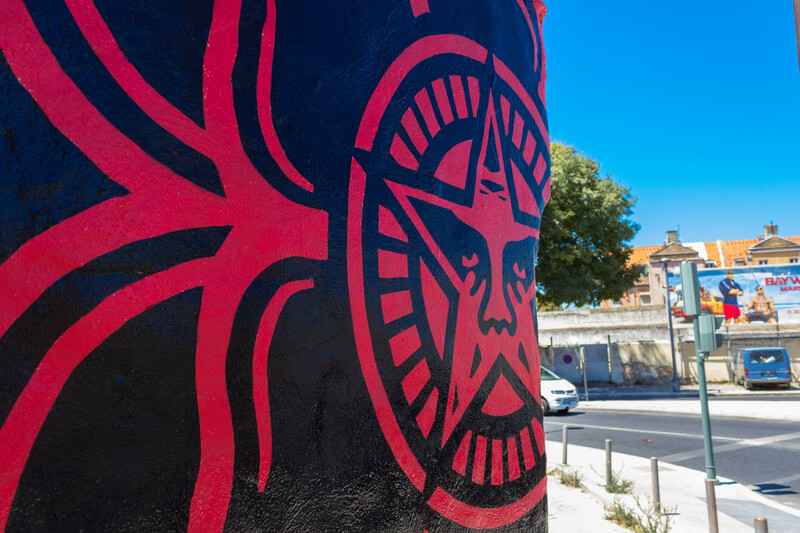 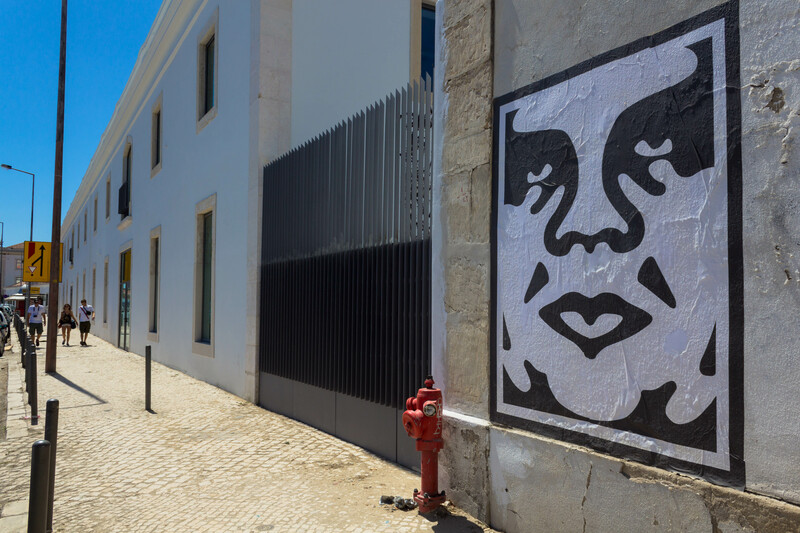 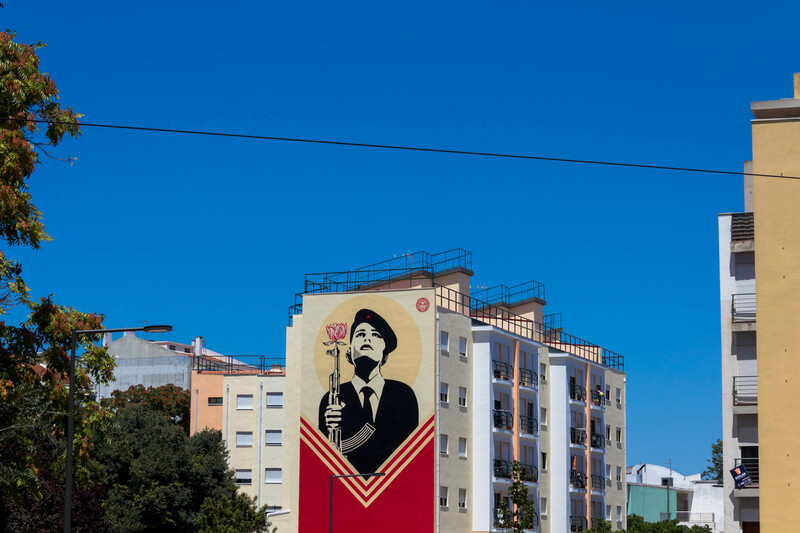 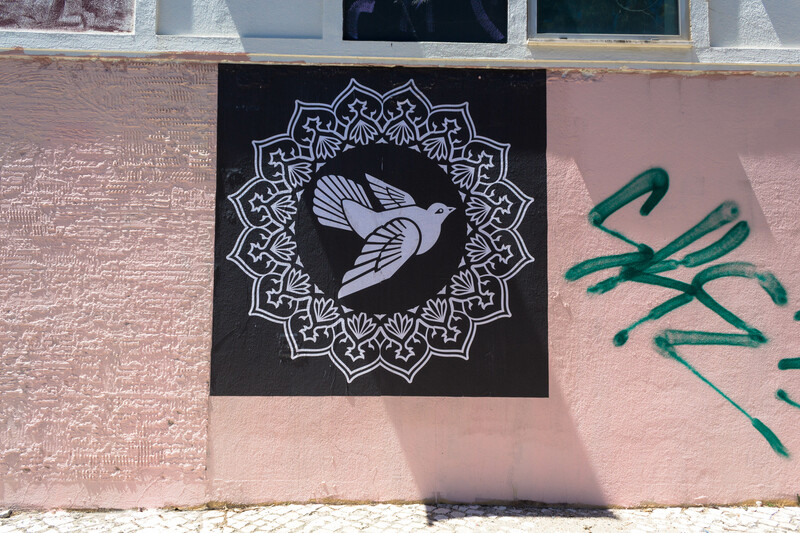 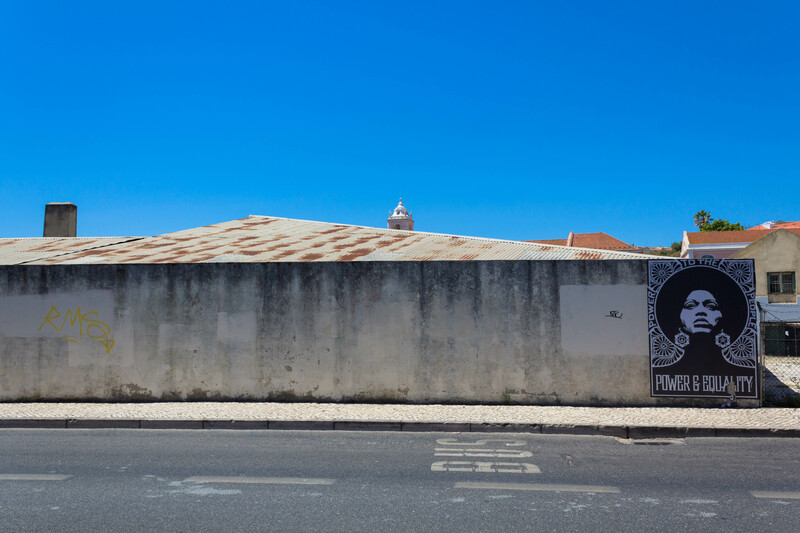 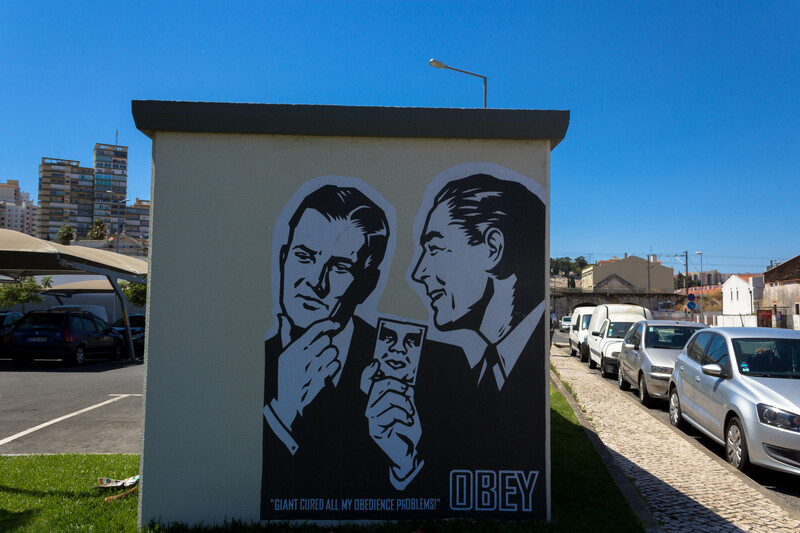 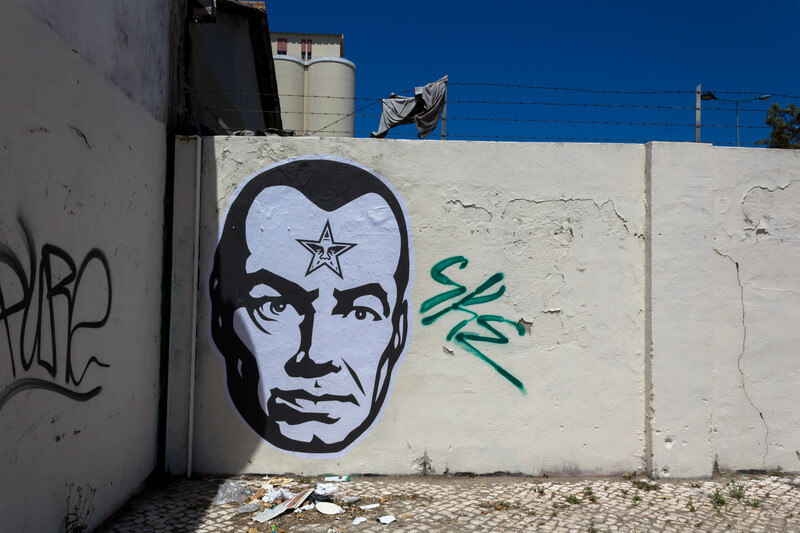 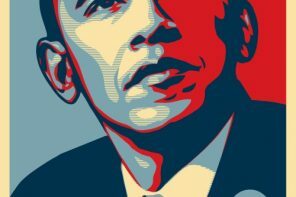 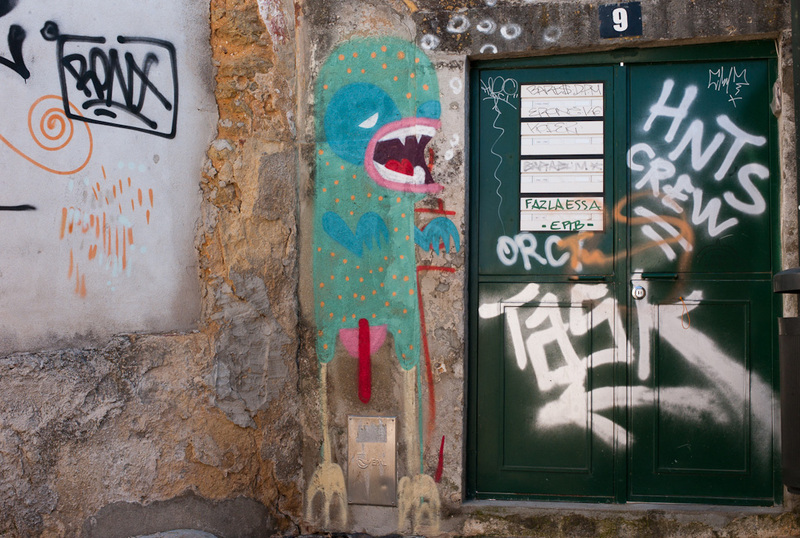 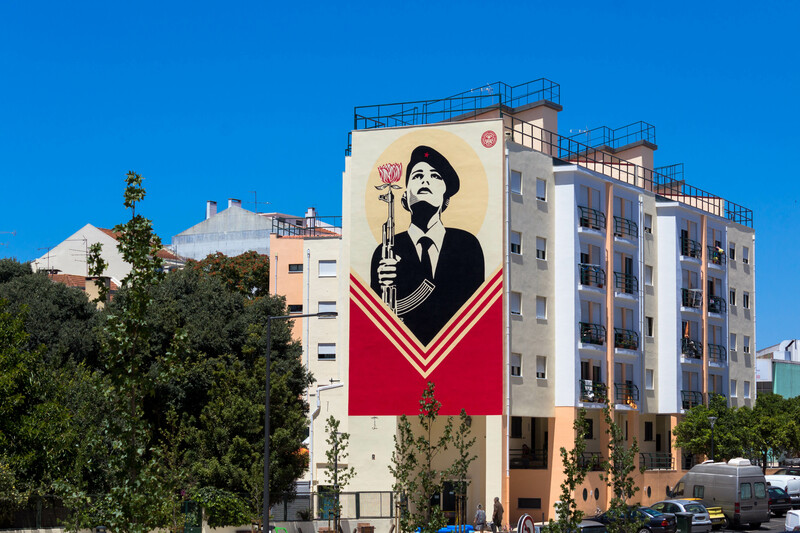 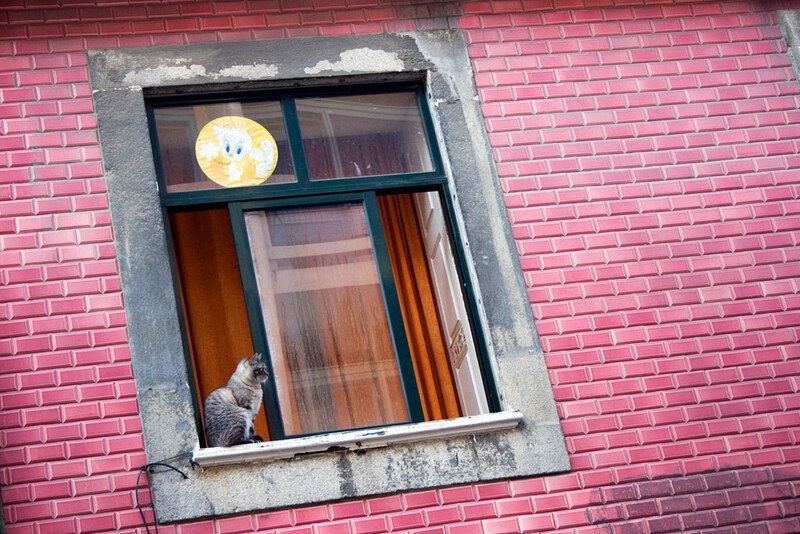 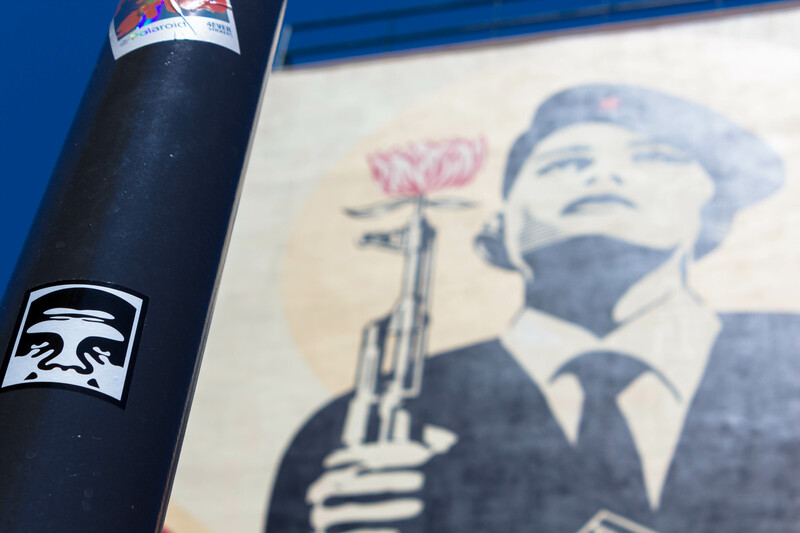 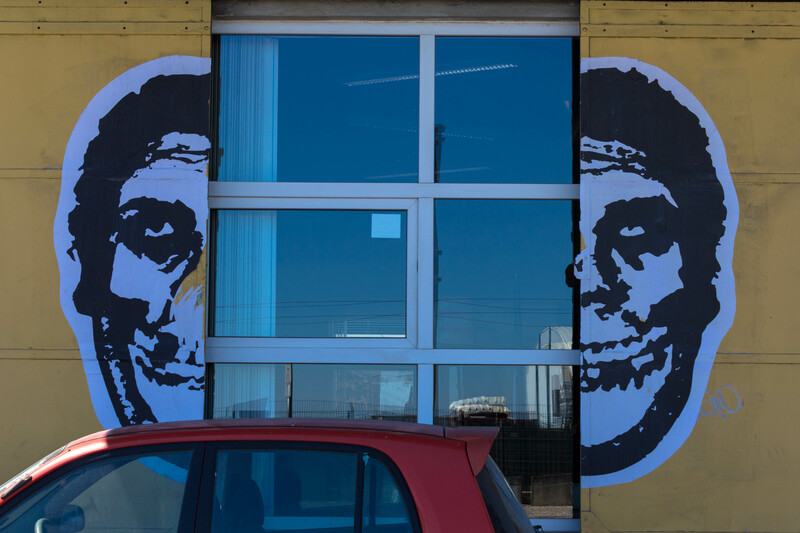 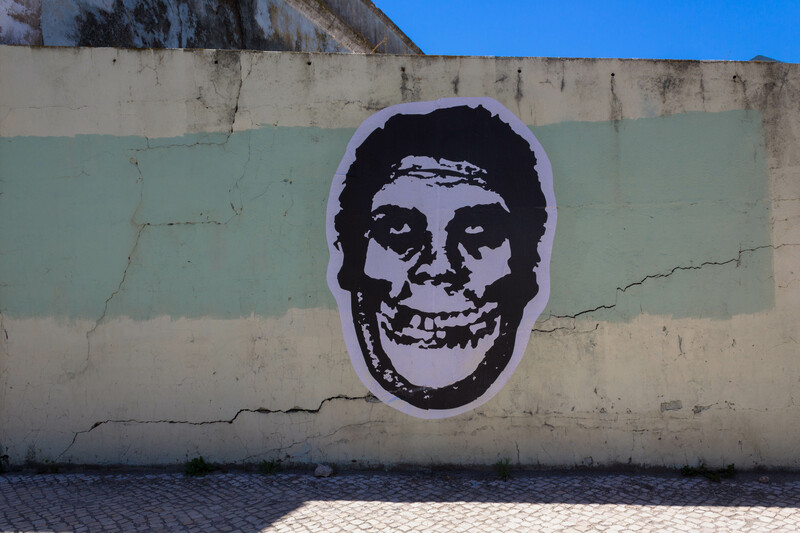 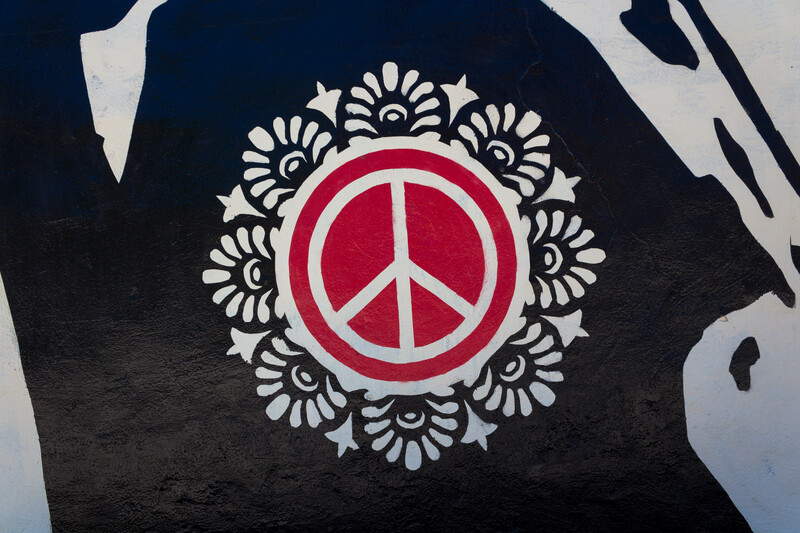 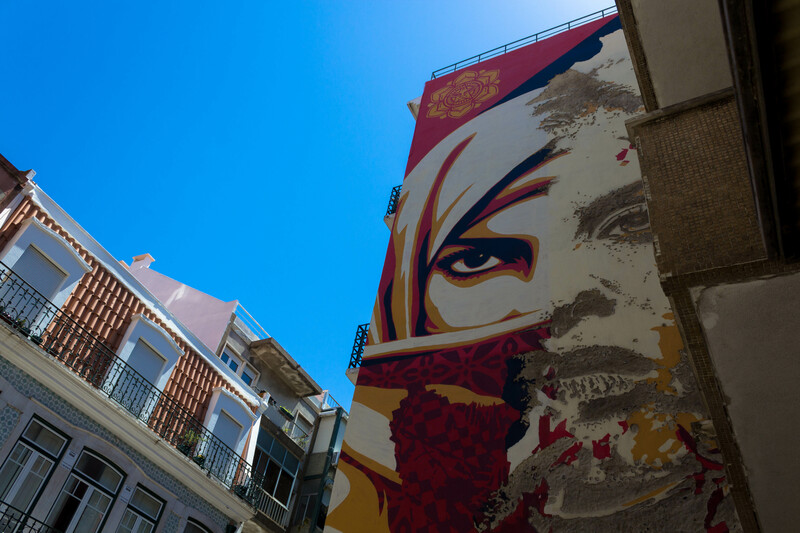 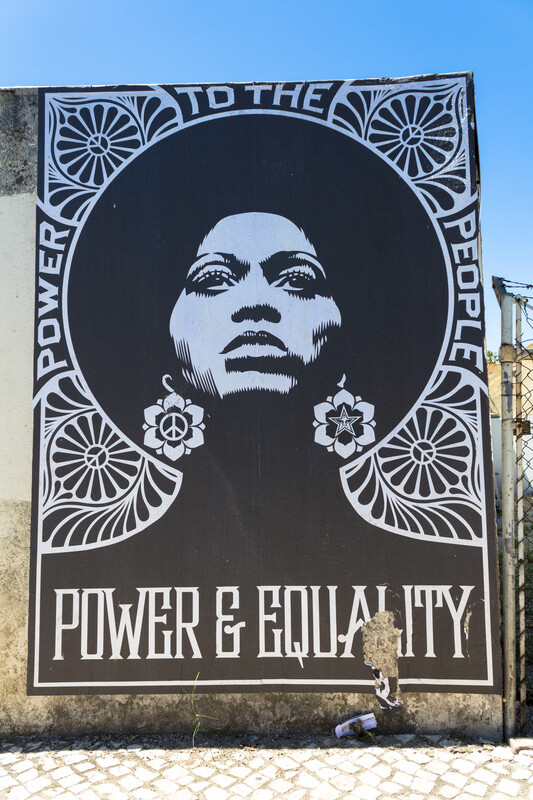 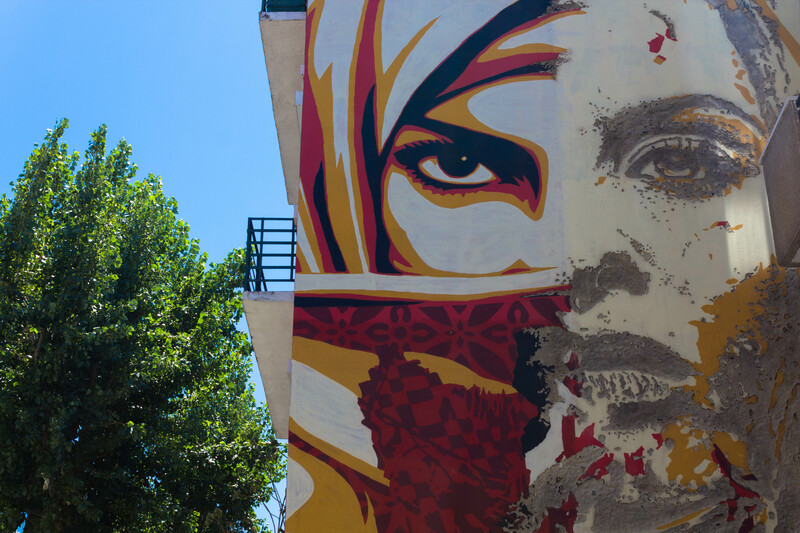 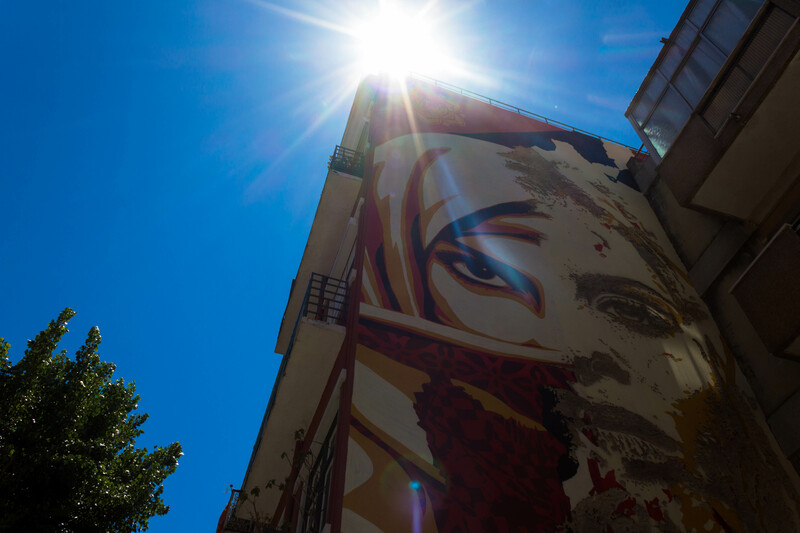 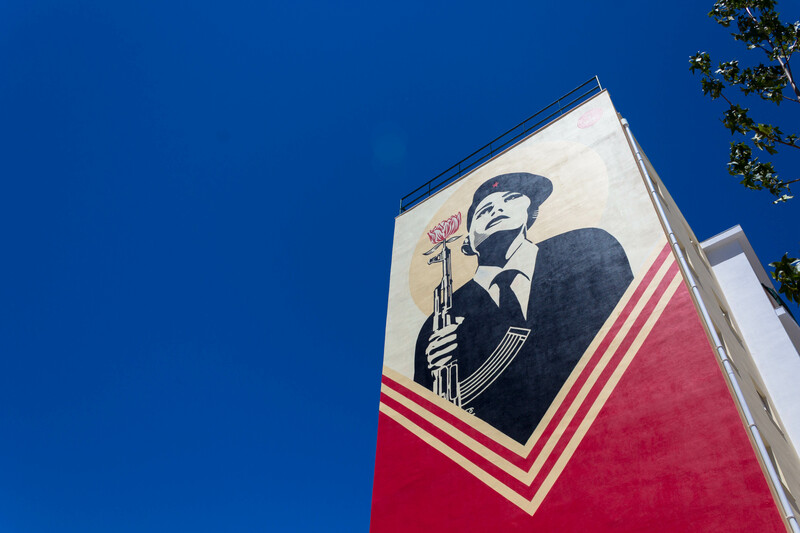 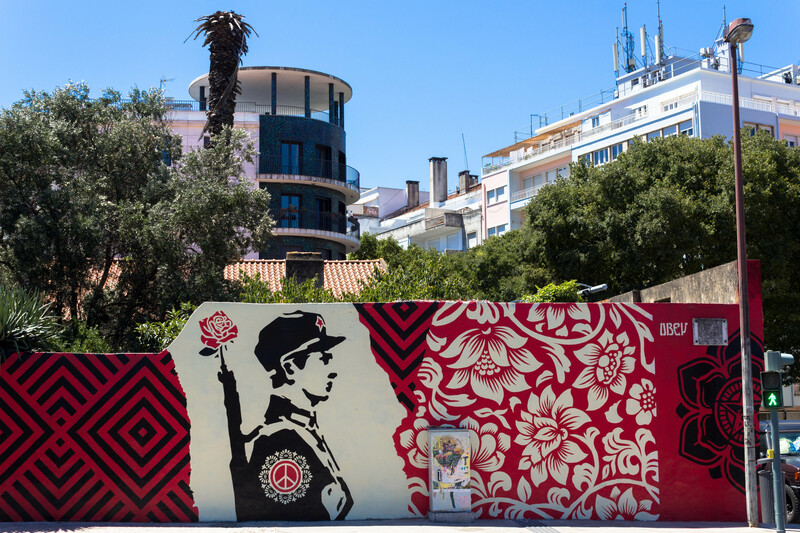 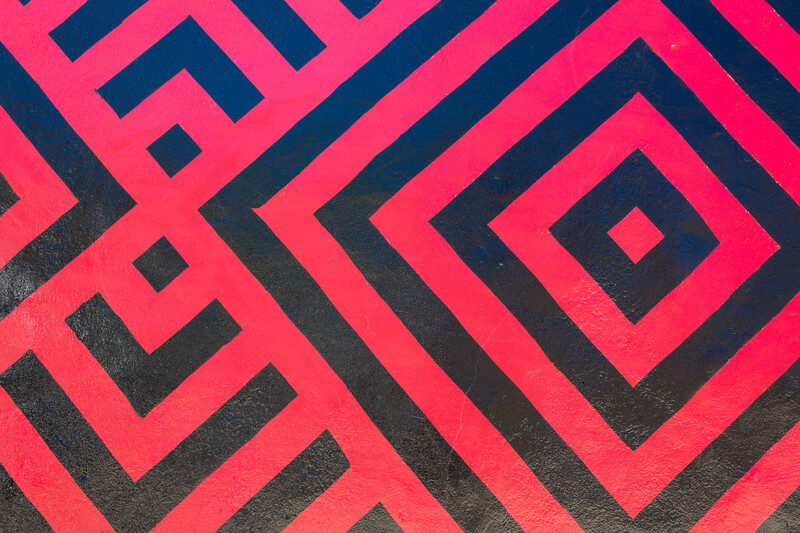 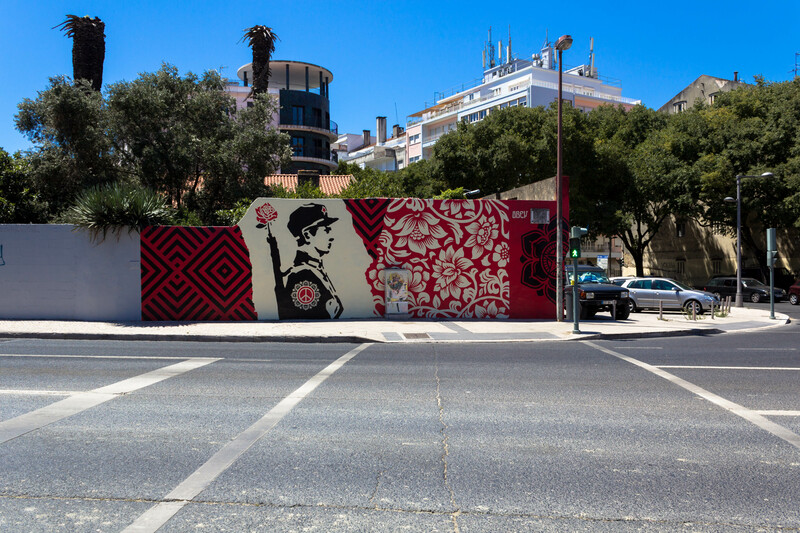 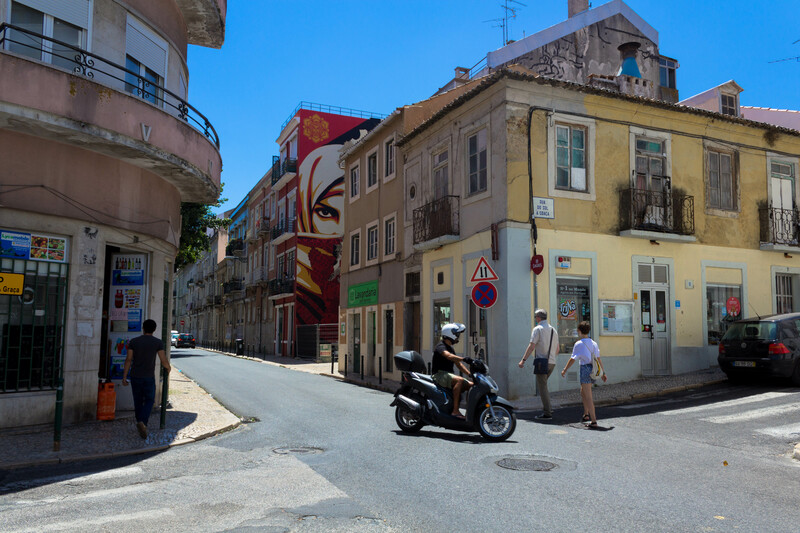 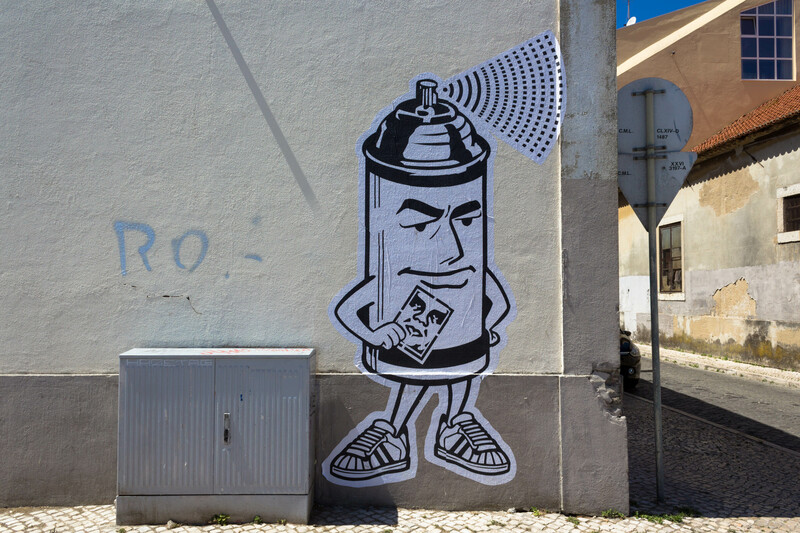 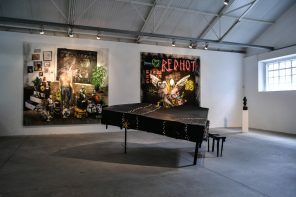 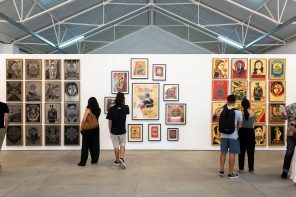 Aside from his solo exhibition at Underdogs, Shepard Fairey aka Obey also left 3 murals in the city of Lisboa, as well as some more hidden posters scattered in the streets. 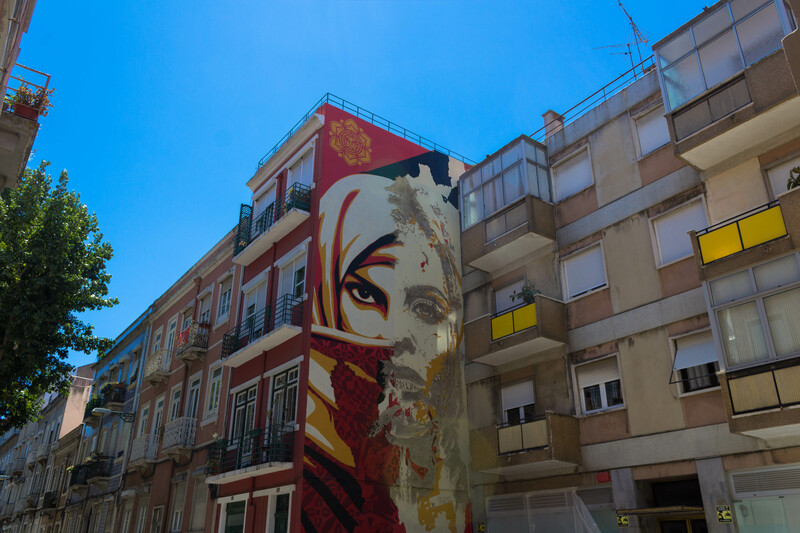 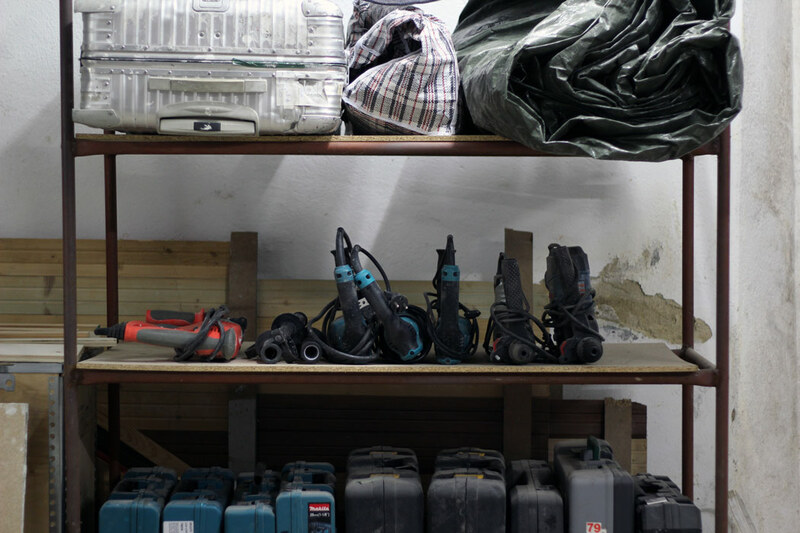 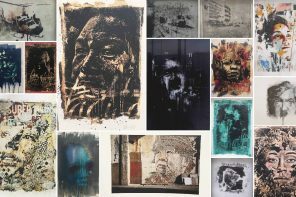 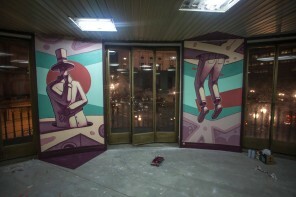 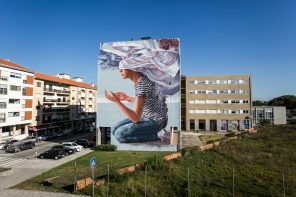 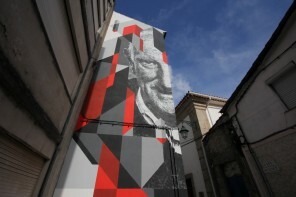 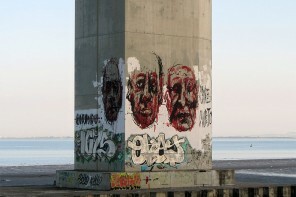 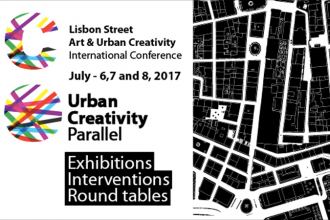 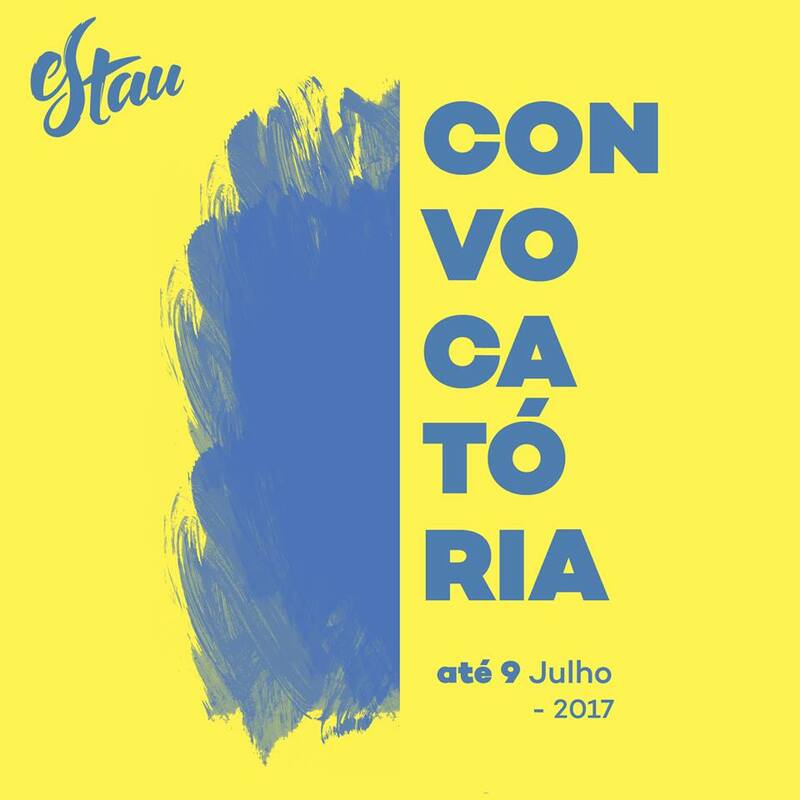 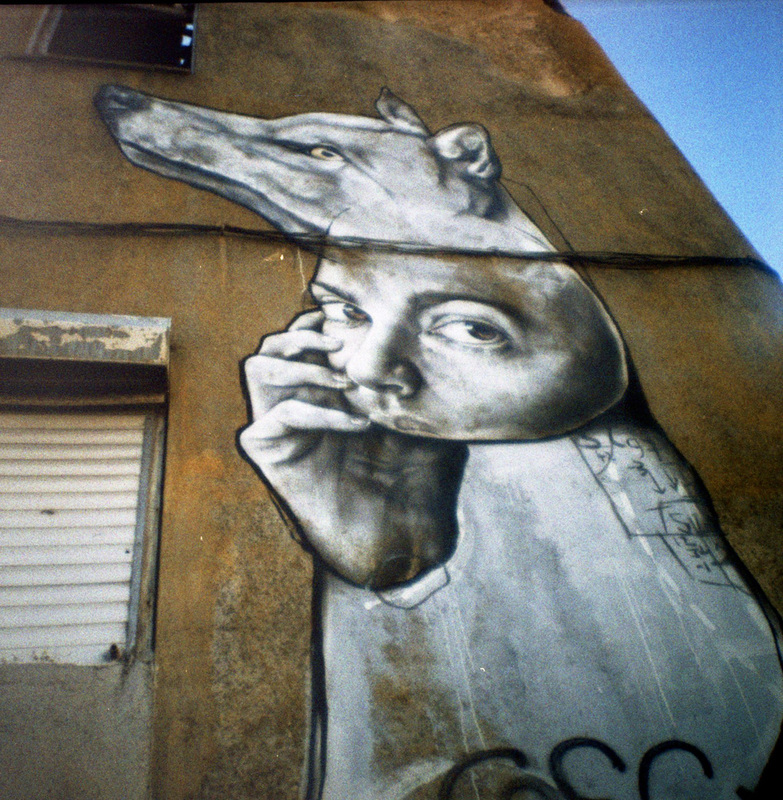 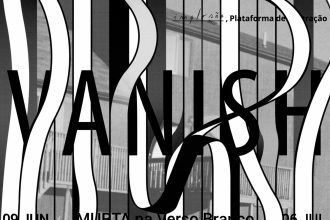 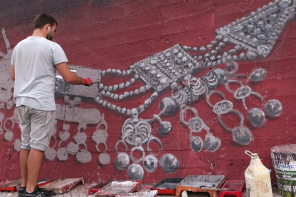 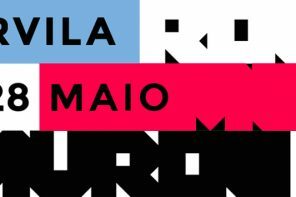 One of the murals is a collaboration with Alexandre Farto aka Vhils, which can be found in Graça. 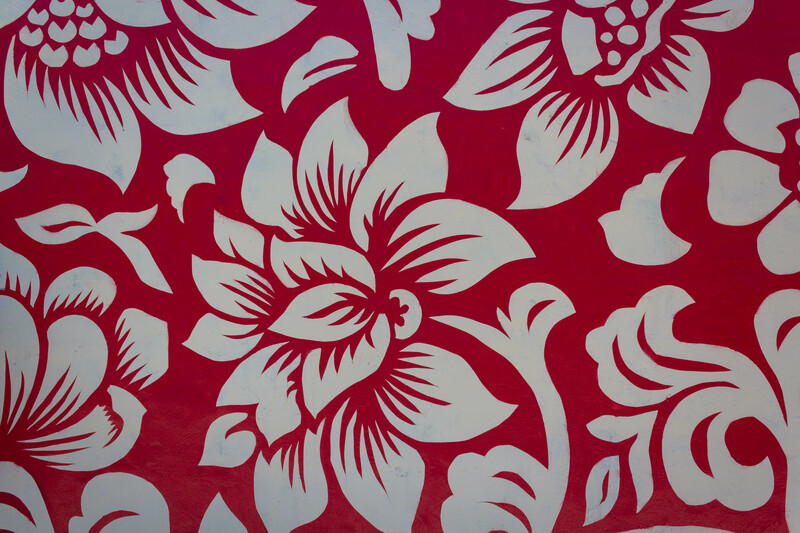 If you have some more, share them to the list.